We've been paddling for more than 30 years. The source of our affection are small, charming rivers, and we are still very sentimental about them. Everyone who paddles and tries to find the way through the fallen trees lying in the river's flow proves that sentence. Under the impulse of our growing attachment we felt encouraged to participate in kayaking marathons and long distance challenges. 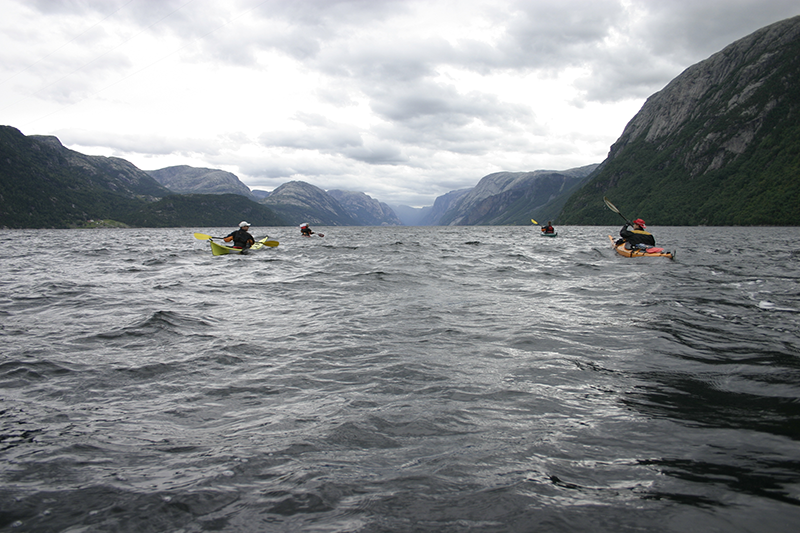 24 hours non-stop paddling on the lake- that's a memorable chance to taste victory over your own weakness. Then there appeared the new face of our fascination - white water kayaking. Czech, Austrian, German, Slovenian and Polish mountains are very delightful, especially from the boat perspective. Following our kayaking adventures we found ourselves at the sea shores. Finnish and Swedish archipelagos, Norwegian fjords and Danish cliffs uncovered their beauty and let us deepen our admiration. During all these years we have used equipment from many different producers. Boats made our voyages easy thanks to their advantages, however, surprised us with some disadvantages as well. We couldn't find the ideal one. The final decision was to join our skills and knowledge in order to create kayaks of our dreams. We think that only a paddler really knows what he needs and what he should expect from the boat. 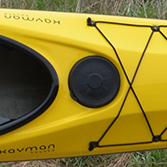 Only a paddler can create a kayak for a paddler. 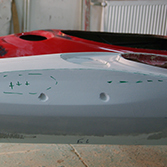 From the very beginning of work we are focused on every detail of new kayak. There are plenty of requirements to meet when designing and building a new boat. 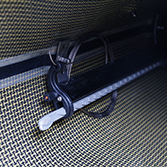 Each little part of a kayak must be well crafted to suit our exact needs. We build from best parts and equipment of leading producers on the paddle market. 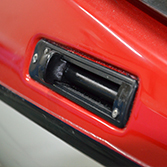 Every idea about things we can do better is more than welcome, just give us a shout. We've been paddling for more than 30 years. The source of our affection are small, charming rivers, and we are still very sentimental about them. Everyone who paddles and tries to find the way through the fallen trees lying in the river's flow proves that sentence.